Short Version: Joby finally makes a GorillaPod capable of holding the weight of DSLR with a lens. And the Ballhead X isn’t too shabby either. The legs are a bit stiff, but that’s a good thing when you’re holding a high end video or still camera. 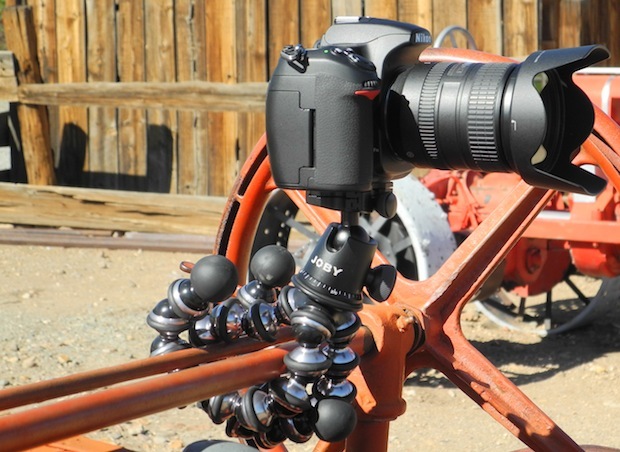 The GorillaPod has gone though many permutations, and the latest is the Focus. Designed for a photographer who’s requirements run in the heavier end of the range, the Focus takes the basic GorillaPod design, and takes it to 11. Made from machined aluminum, the legs are more than capable of holding up my full size DSLR and telephoto lens. This really makes the GorillaPod Focus a good choice for someone who’s going off the beaten path to take some pictures. It’s lighter then most tripods (unless you go really high-end carbon fiber) and it’s certainly more compact. I recently went on a photo hike with some friends, and while the rest of them were hauling around full size heavy tripods, I just strapped the GorillaPod Focus to my backpack and went on my way. 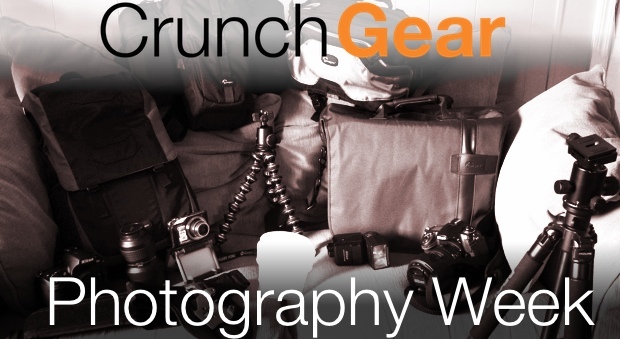 Is the GorillaPod a complete replacement for a full size tripod? Regrettably, no. While it’s ideal when you don’t need something full size, it’s not tall enough to replace your regular tripod. It is good for when you’re shooting outside and you know you’ll have something to put the Focus on or wrap it around. 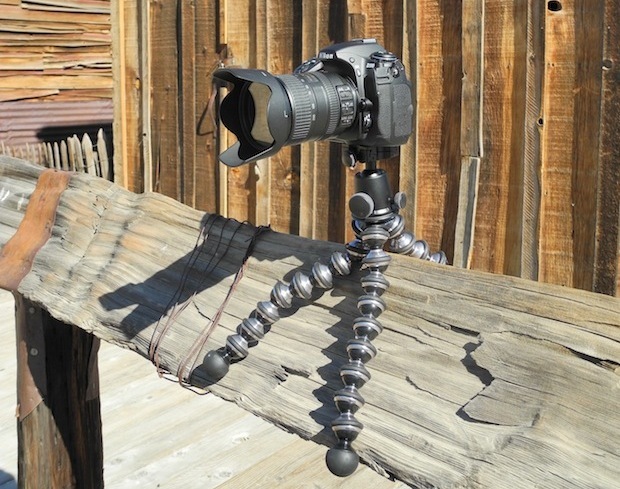 If you don’t have something to wrap the GorillaPod around, you can still use it – but it’s not nearly as functional. As a regular tripod, it’s too short to really be functional. As a place to put a camera that wraps around things, it’s great. Want to put it on a rock? Not an issue. Wrap it around a tree branch? Perfect. Need something to use at a sporting event? Wrap it around the guard rail on the bleachers and it will hold pretty much any camera securely. Another potential issue: the larger GorillaPod models (the Zoom and the Focus, for example) don’t come with a ballhead; you have to buy one separately. That’s not to say that the Focus isn’t great by itself, you can use it without a ballhead, I just wouldn’t recommend it. The Ballhead X is a great partner for the Focus. It locks down tight, you can easily take the plate off the head, and being made from aluminum, it’s quite light. Like most ballhead mounts it’s not tightly accurate like a pan head, but it is great for quick adjustments. Conclusion: If you need a small, lightweight tripod that’s easy to carry, the Focus (with the Ballhead X) is the way to go, although it is certainly a bit expensive. If you need something taller, you’ll need to buy full size tripod with all the full size tripod problems. MSRP on the Focus is $99, and the Ballhead X sells for $69.95.